For Pridenuts we’re dripping with excitement to present the Canadian premiere of the Italian duo HARD TON – all the way from Venice! The biggest disco queen of the XXI Century will thrust you to the next level with Sylvester-styled falsettos and the acid beats of DJ Wawashi. And yes, Hotnuts is going HI-NRG with an underwater DOLLphins theme! 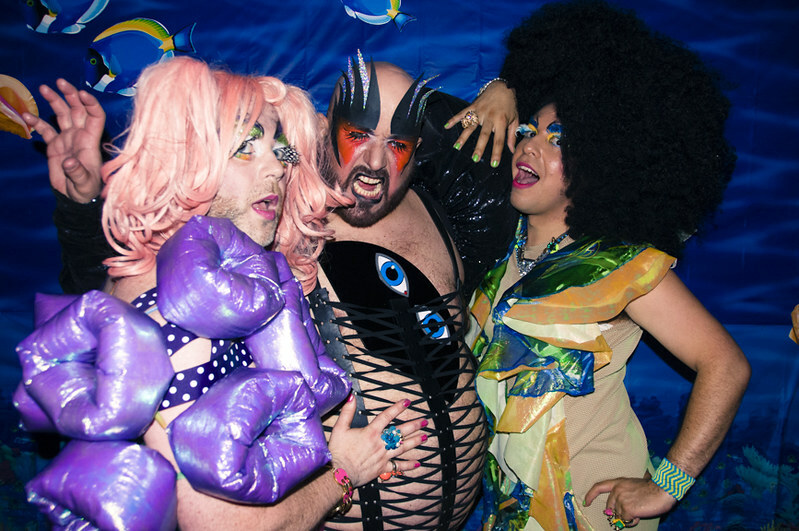 Get dressed up as your favourite sea creature and dive deep into the party abyss. All species and LGBTTIQQ2S are welcome to join our underwater DOLLphin multi-verse. There are plenty of tickets at the door – come early to avoid disappointment. * DOLLphin (of course) and what about TROLLphin?